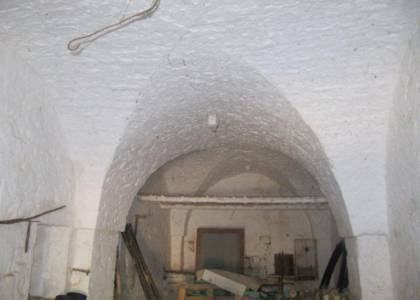 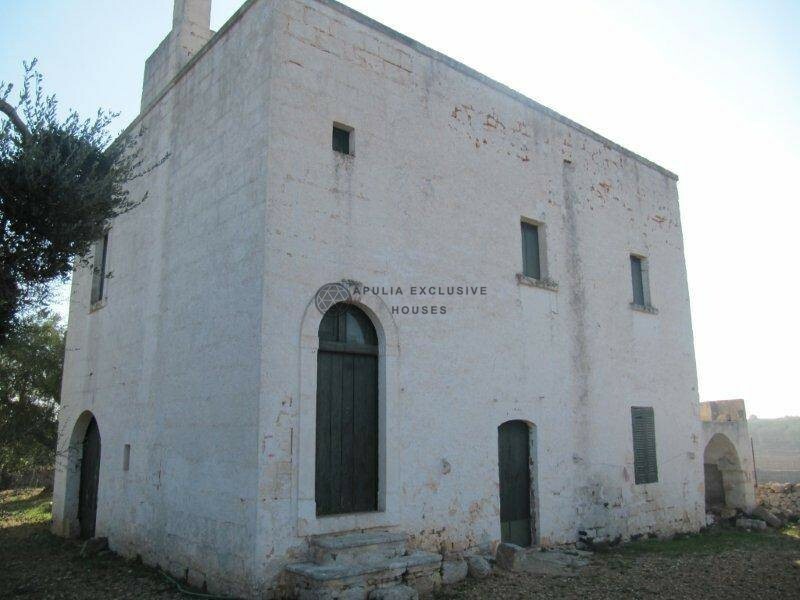 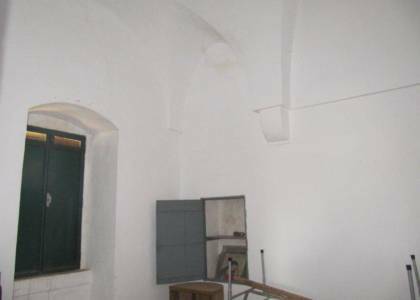 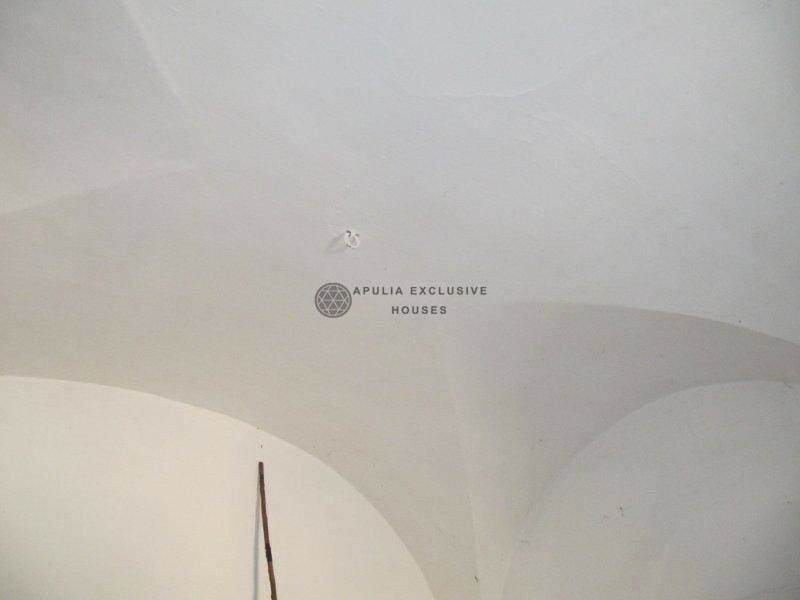 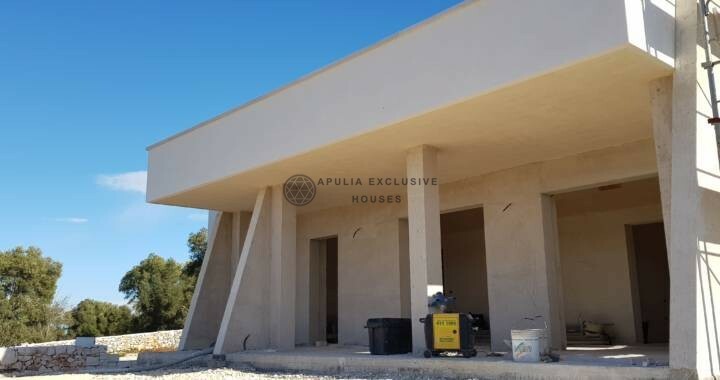 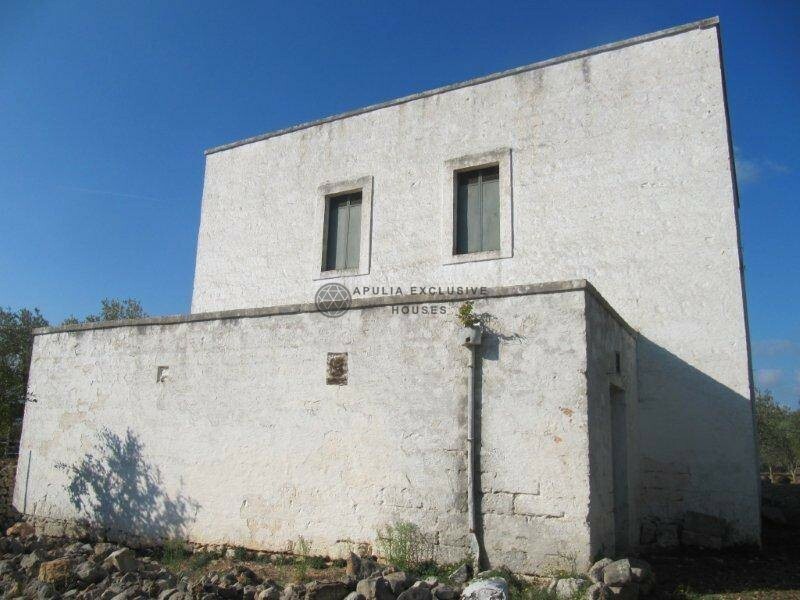 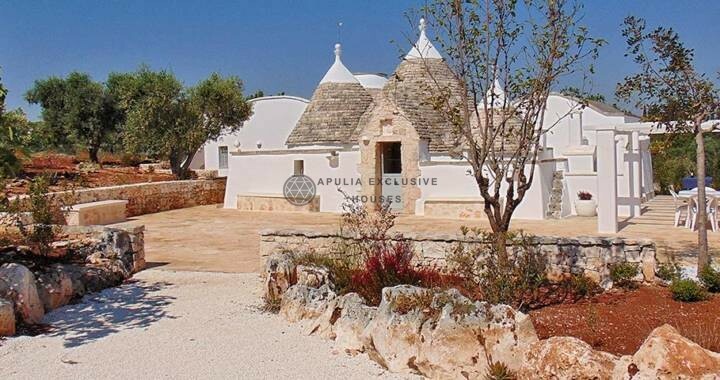 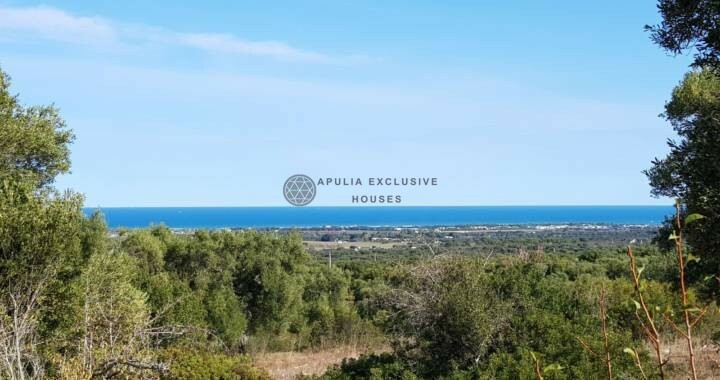 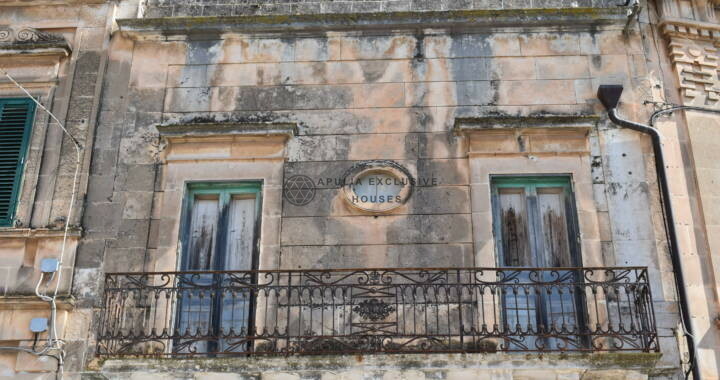 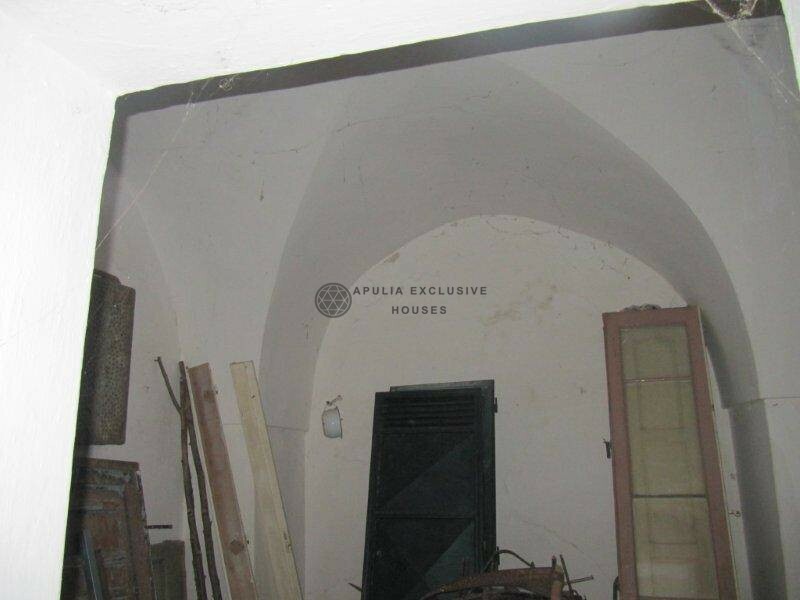 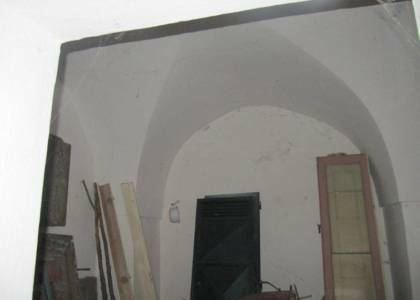 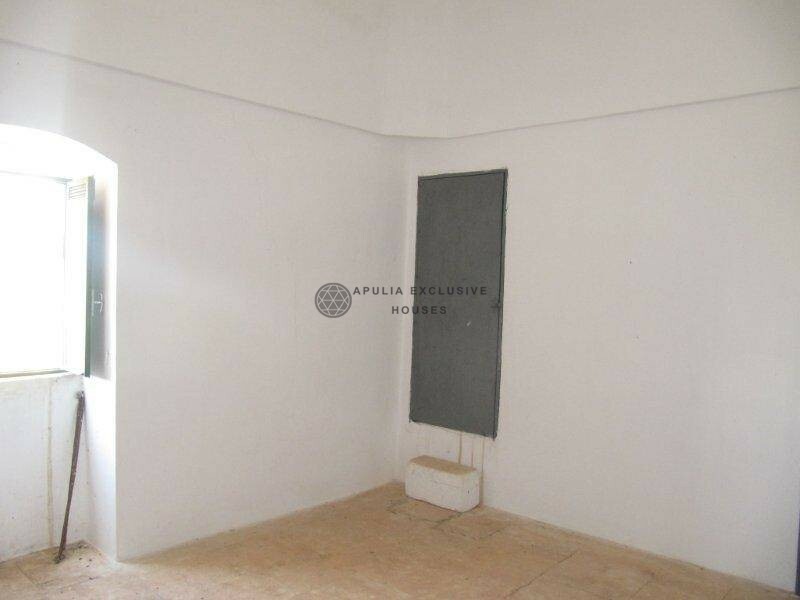 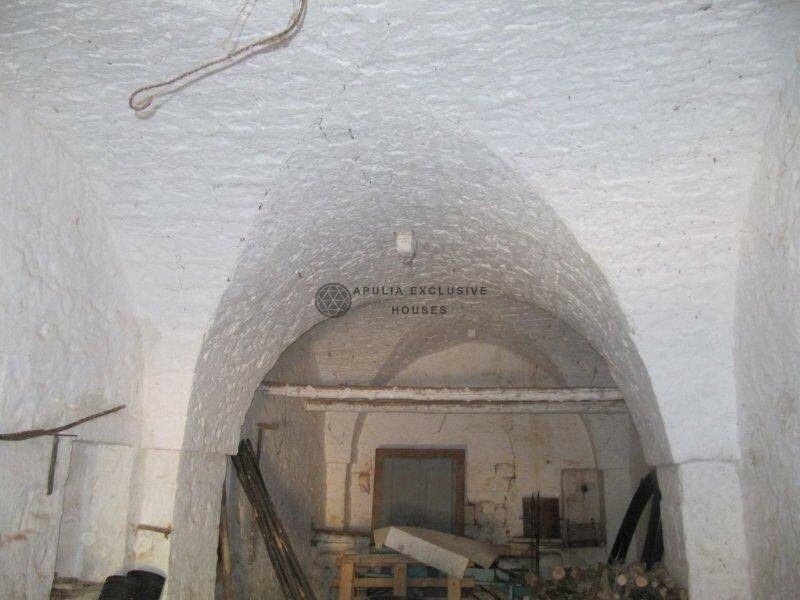 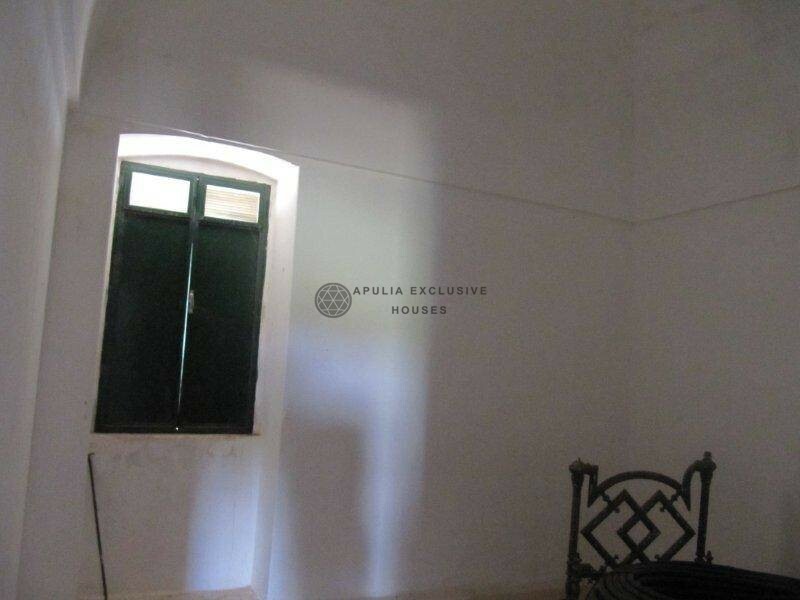 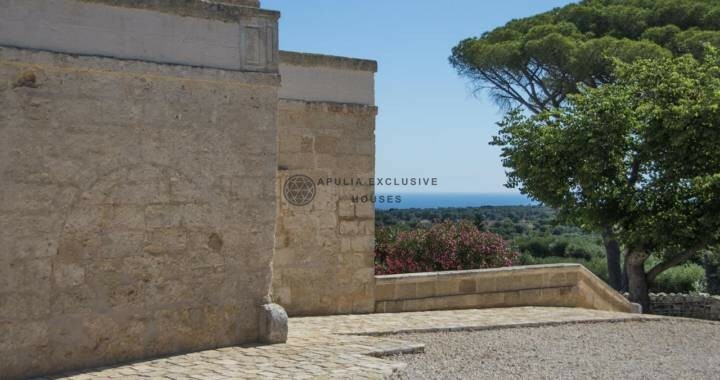 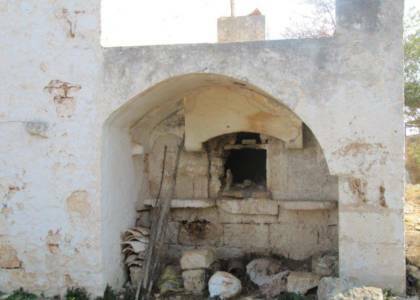 For sale in Ostuni’s countryside, wonderful and impressive structurally very well maintained country house, consisting of the lower part of stalls with star vaults and chianche floor, typical and original stone of the territory and fireplace entirely in stone. 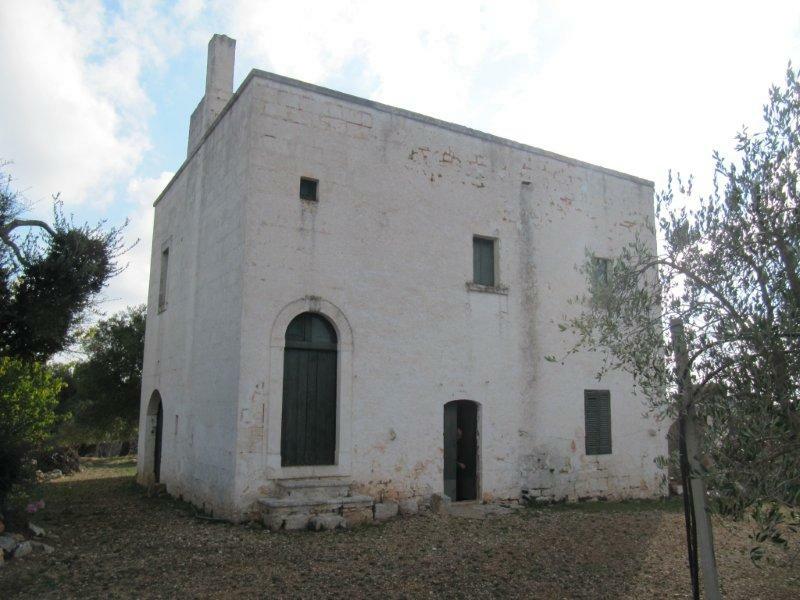 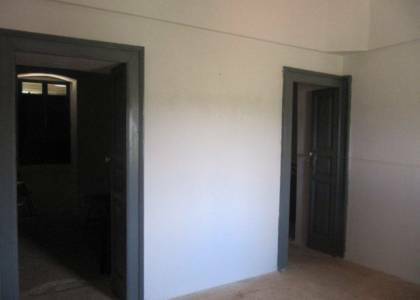 The main part of the building where you climb through a stone staircase is composed of a large entrance hall and three spacious, star-shaped and carriage-sky ceilings rooms, along with a property terrace where there is a view of the olive trees. 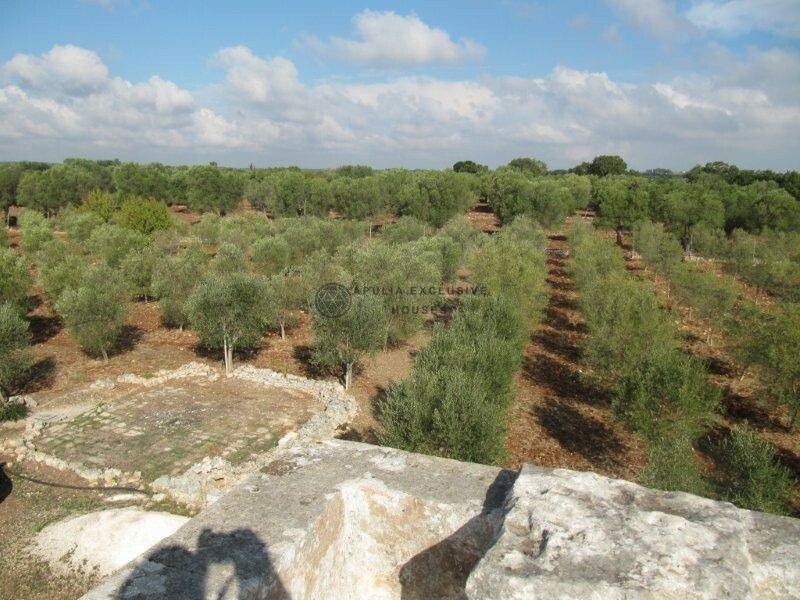 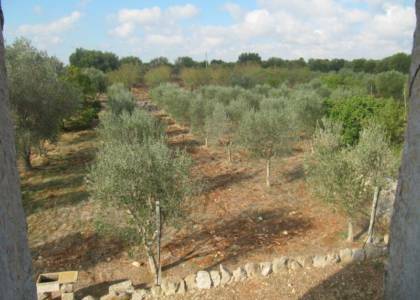 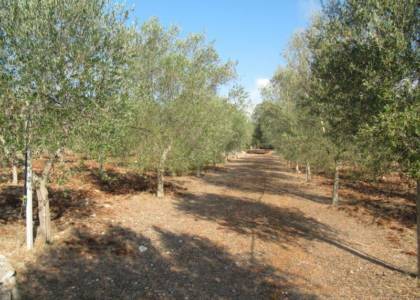 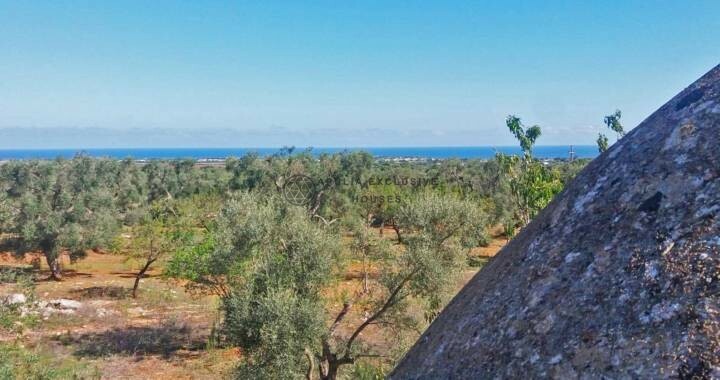 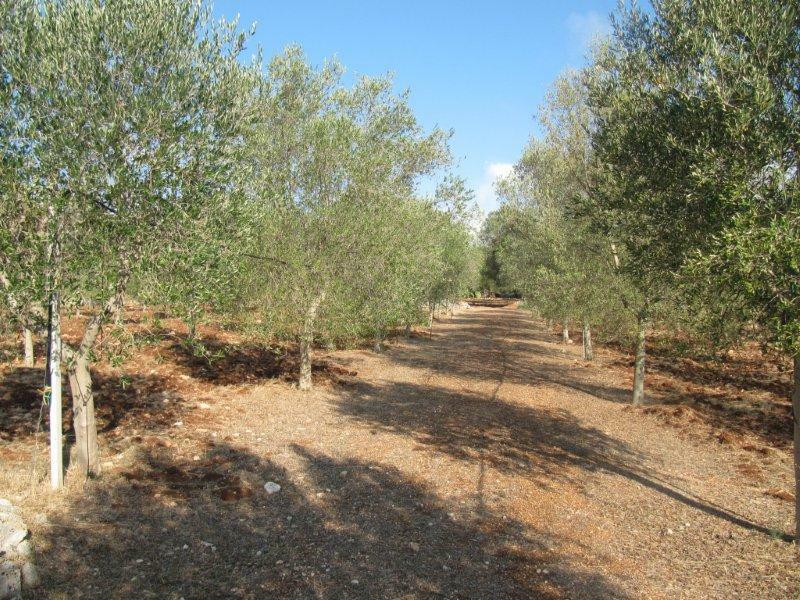 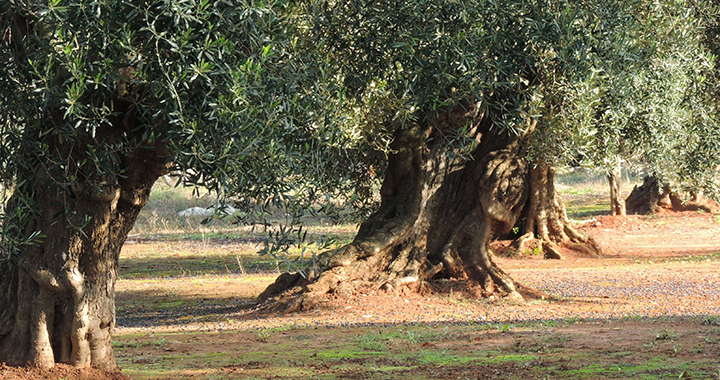 The land is about 24000 m² cultivated with centuries-old olive groves, olive trees and almond trees. 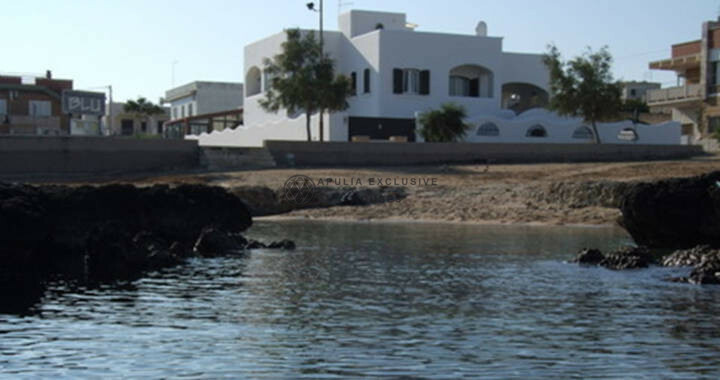 The country house can be expanded by creating an outdoor swimming pool, in direct contact with nature. 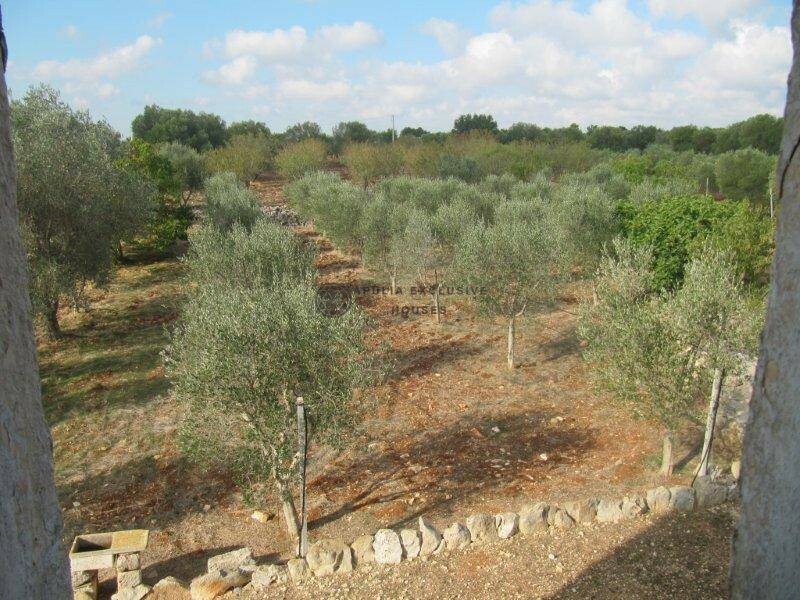 The country house is immersed in nature and in total privacy, ideal for both private residence and stylish and charming hotel. 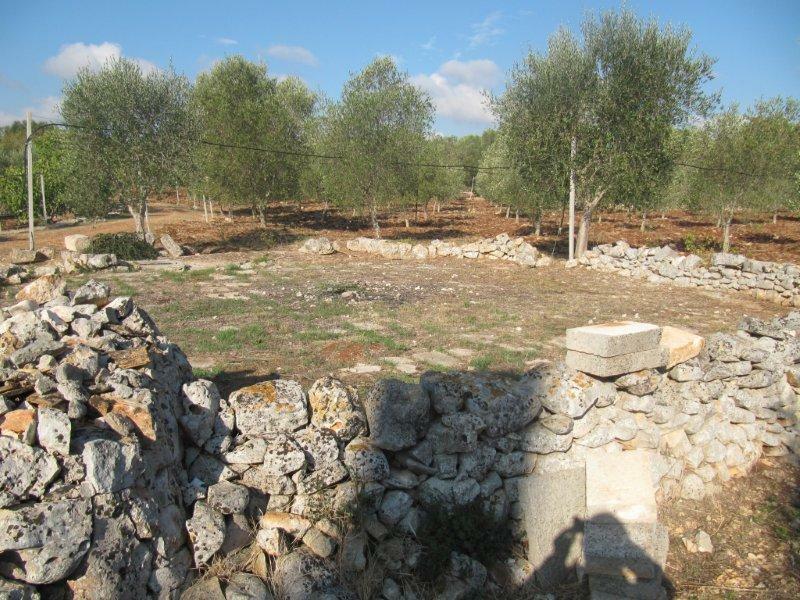 It has a beautiful farmyard made of stone, drip irrigation system, agrarian artesian well. 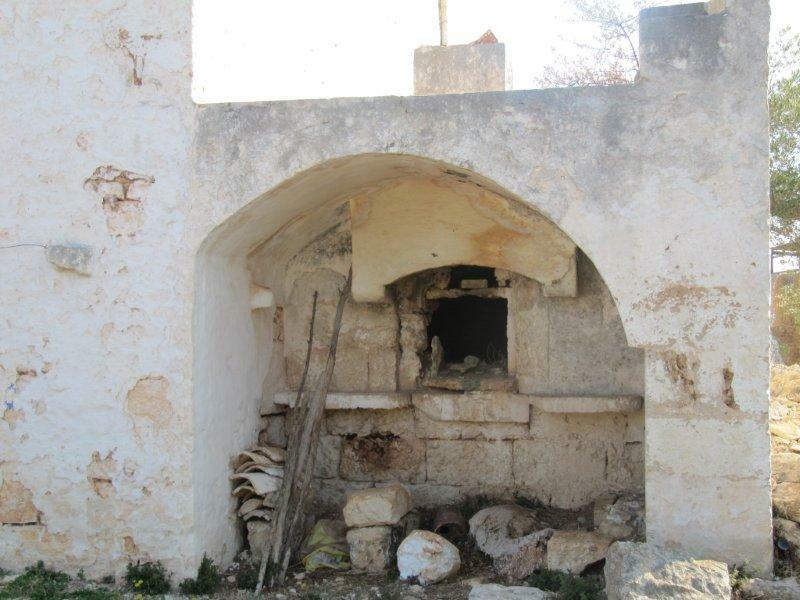 Outdoor there is also wood-fired oven.